Made of 100% nylon fibers the SYNLawn Tee Strike artificial driving range grass has a natural feel and allows for complete swings without “grabbing” the club head. Dense fibers allow for the use of tees as you would on a normal range and are built to take swing after swing for years of driving practice. Best suited for driving range tee-lines, driving mats and chipping mats. For Tee Line installation at Country Clubs, driving ranges and other commercial golf facilities, SYNLawn Golf manufactures SYNLawn Tee Strike, a premium product that stands up to heavy use while providing golfers with a realistic playing experience. Hitting shots from our quality Tee Line turf compares to hitting shots from a natural grass surface in a way that practicing on other synthetic materials can’t. SYNLawn Tee Strike makes an excellent choice for tee lines and for chipping practice areas at country clubs, golf instruction facilities and public and private golf courses. It’s a great material for residential chipping areas, too. 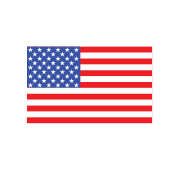 SYNLawn Golf’s synthetic grasses are made from fibers of 100 percent nylon, a material that simply outperforms all other artificial golf surfaces. SYNLawn Tee Strike doesn’t grab the club head, allowing golfers to take a natural, complete swing. 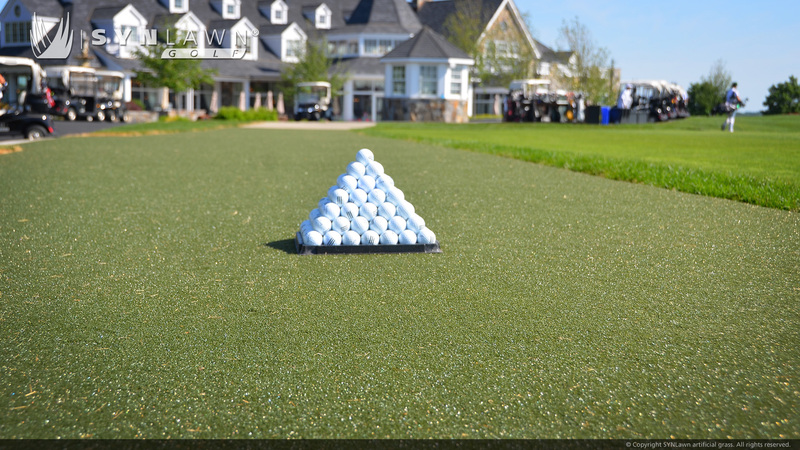 A quality driving range mat made from SYNLawn Tee Strike has the density to support a standard golf tee for the most realistic golfing experience. Practice sessions on a SYNLawn Golf tee line or chipping mat build skills that transfer directly to golf course play. SYNLawn Tee Strike not only makes a better Tee Line material, it’s environmentally friendly. With SYNLawn Golf’s exclusive EnviroLoc™ technology, installing a tee line made from SYNLawn Tee Strike contributes points towards LEED® certification. It also requires no rubber crumb infill, making our SYNLawn Tee Strike much easier to maintain than other synthetic golf grasses.